If you don't have a Productive account you can signup for a 30 day free trial here. 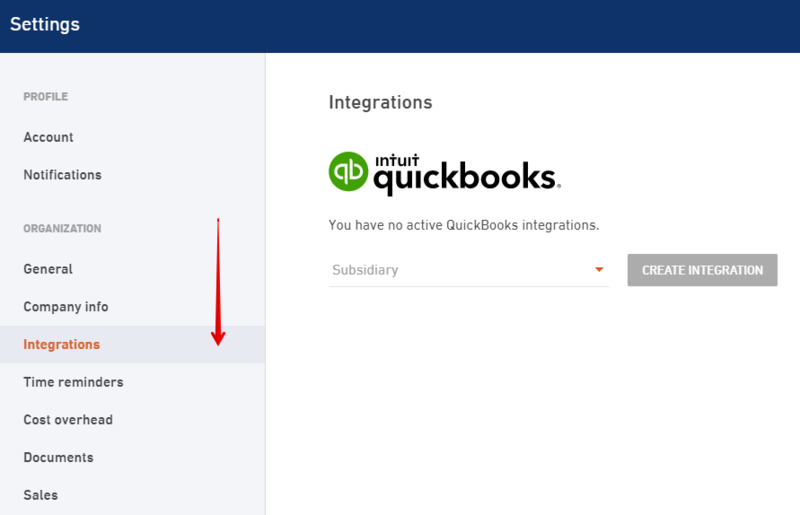 This integration enables you to send invoices from Productive to your QuickBooks Online account. 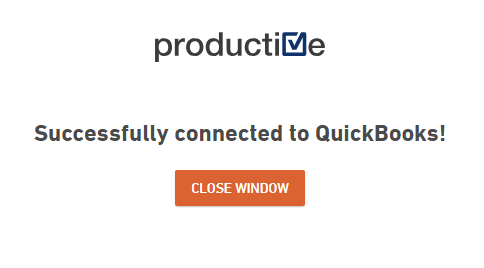 If you have created multiple subsidiaries in Productive, you will need to select the one you wish to integrate. 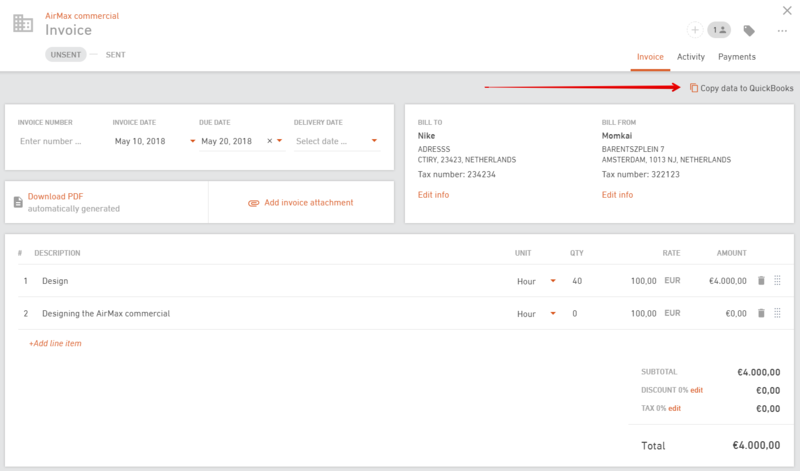 This means that you will never have to switch tabs to handle sales invoices.